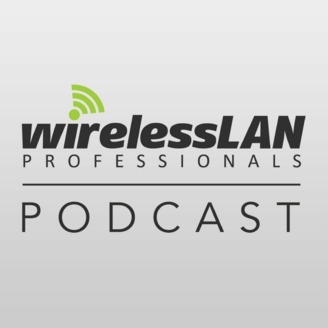 Wireless LAN Professionals is place to Educate, Inform, Encourage and Entertain those involved in Wireless LANs. 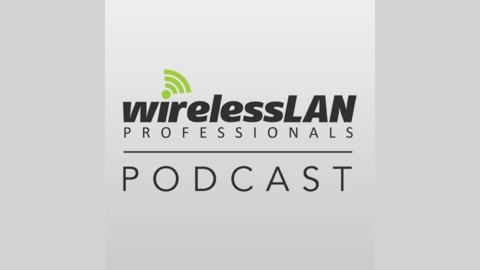 This Wireless LAN Professionals Podcast is an audio manifestation of those goals. Our host is Wireless LAN veteran, consultant, designer, and teacher… Keith Parsons.